What’s Poppin’ California? 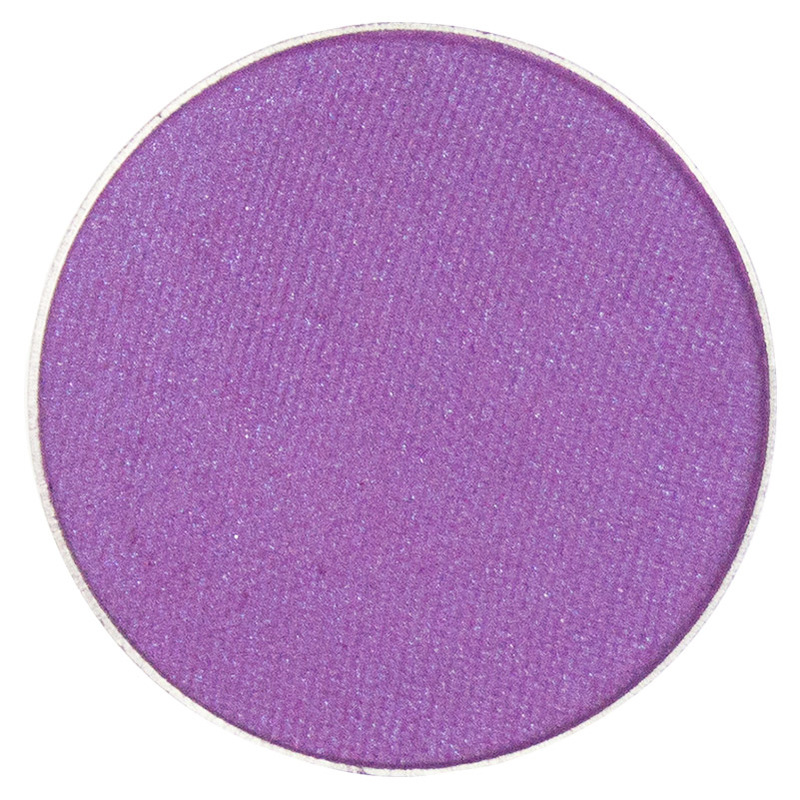 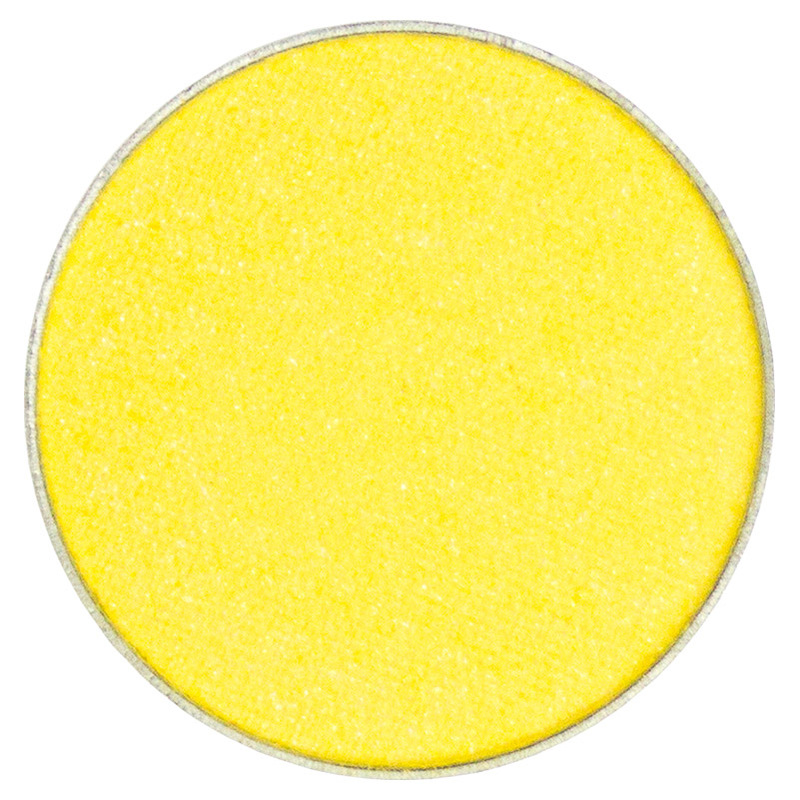 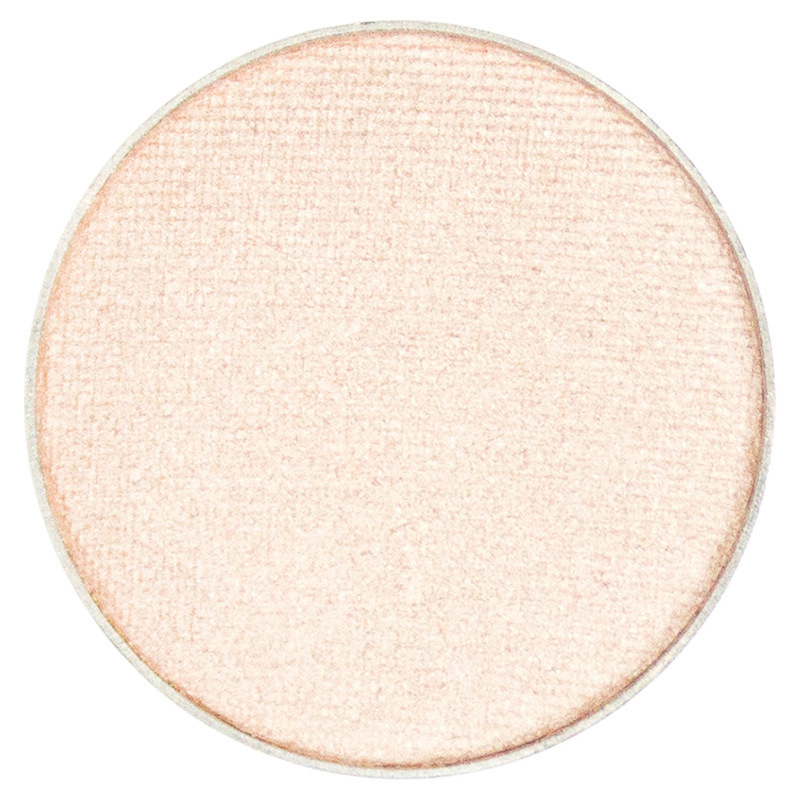 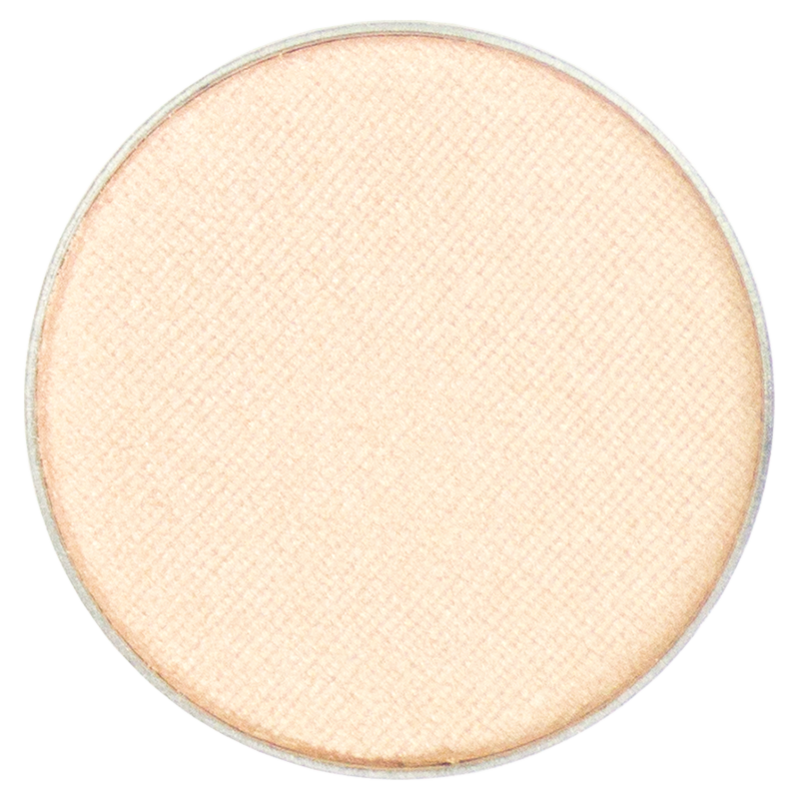 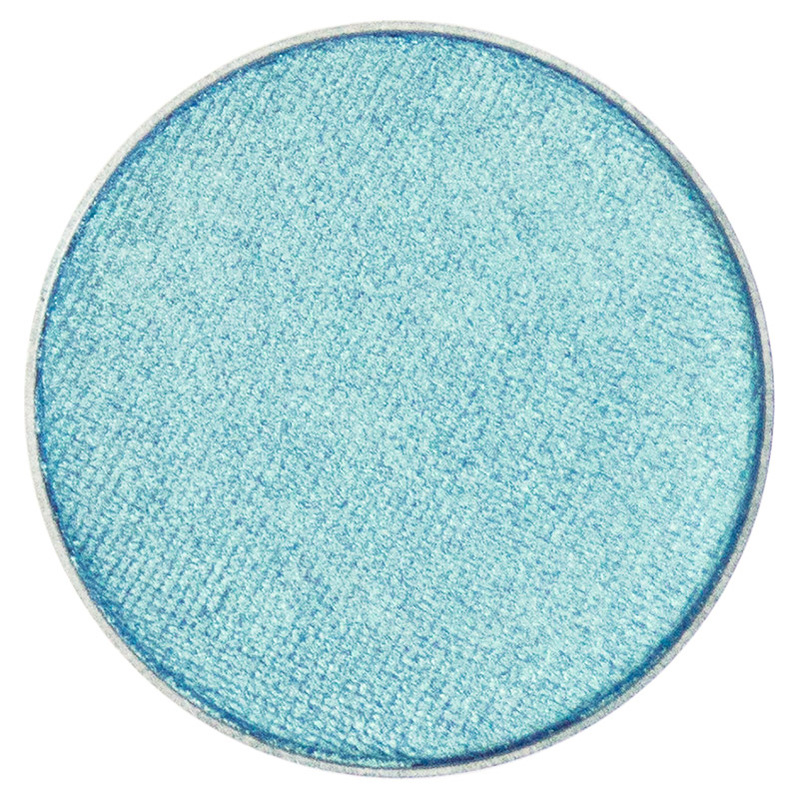 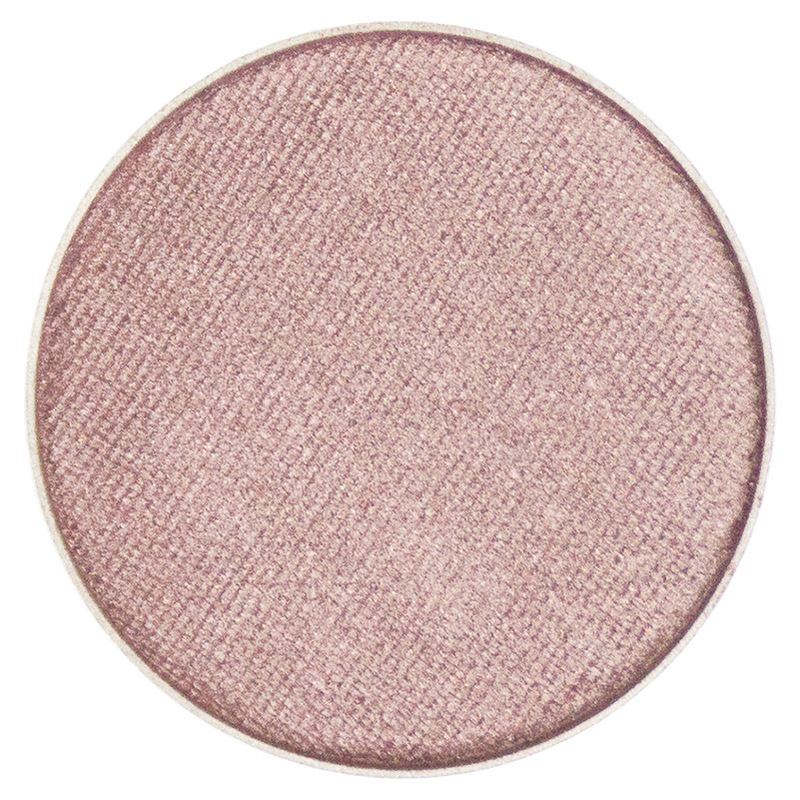 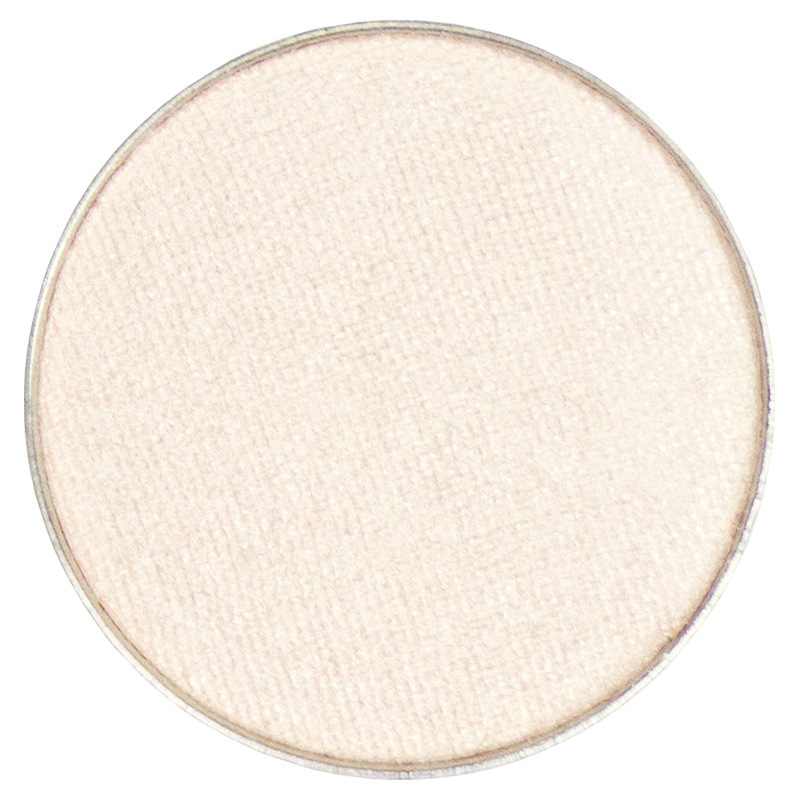 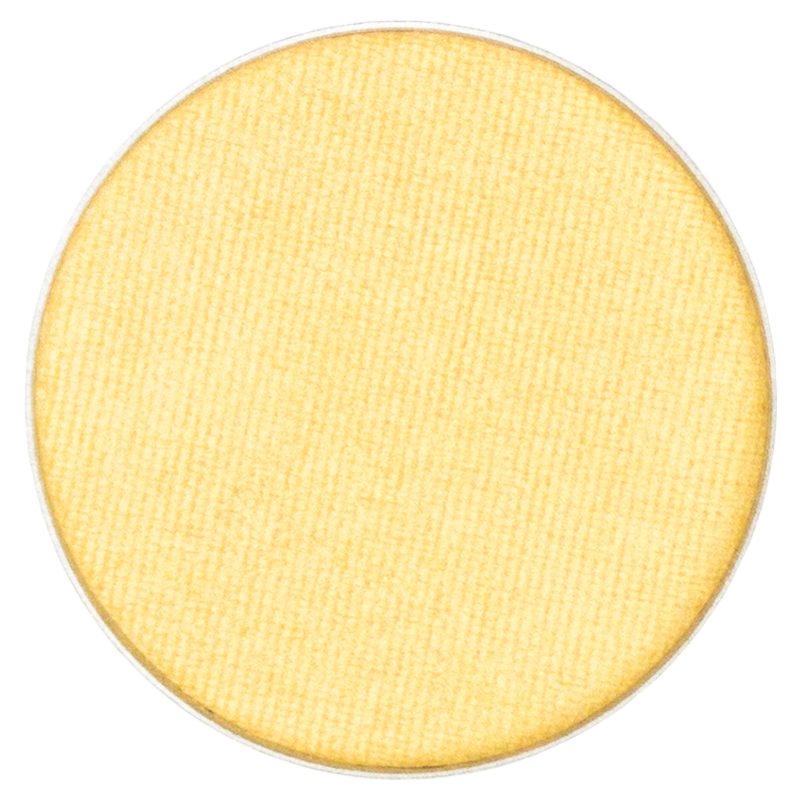 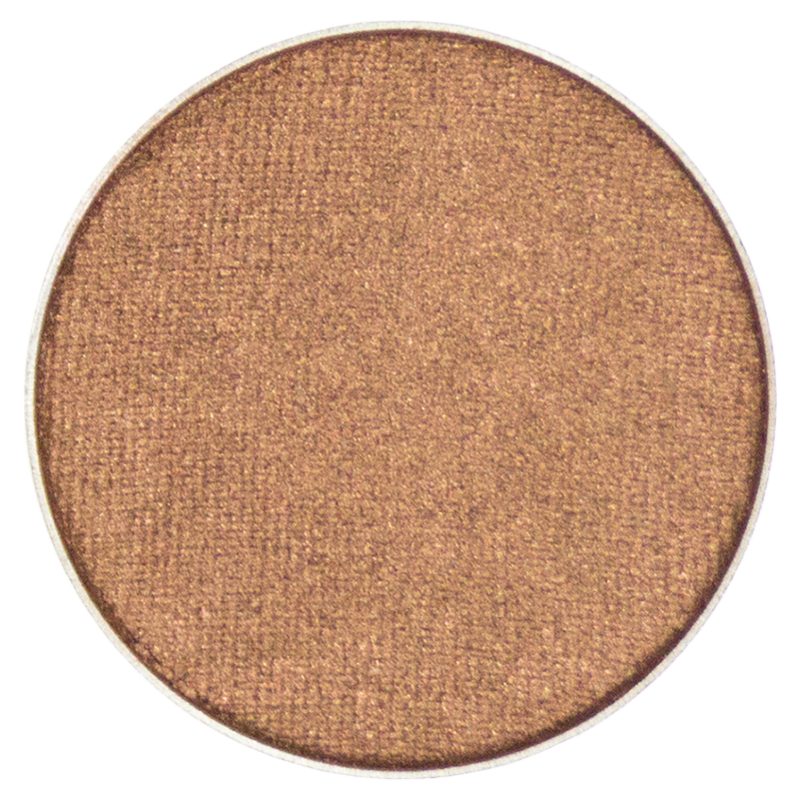 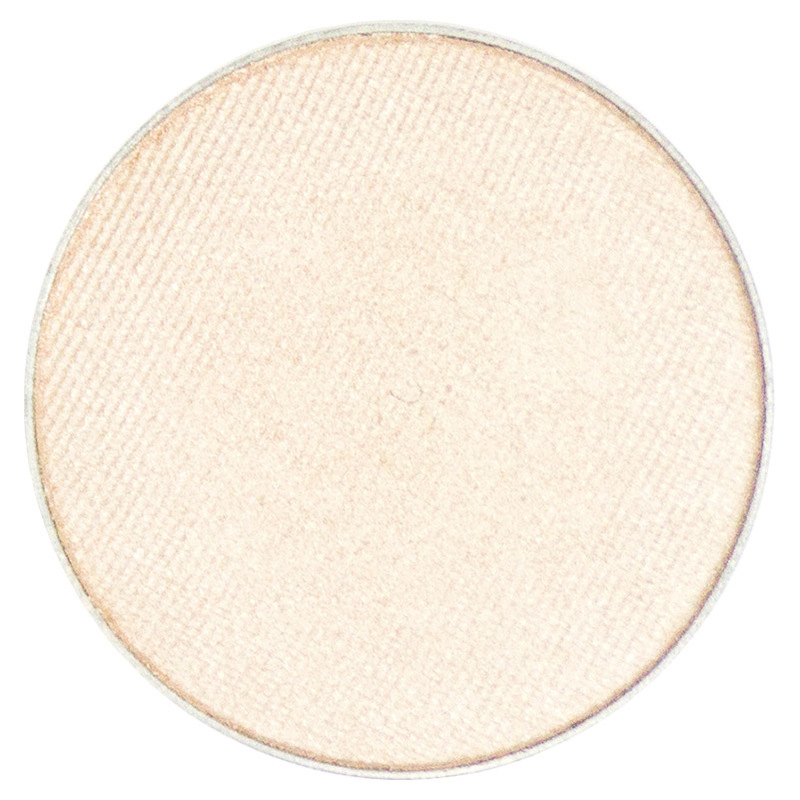 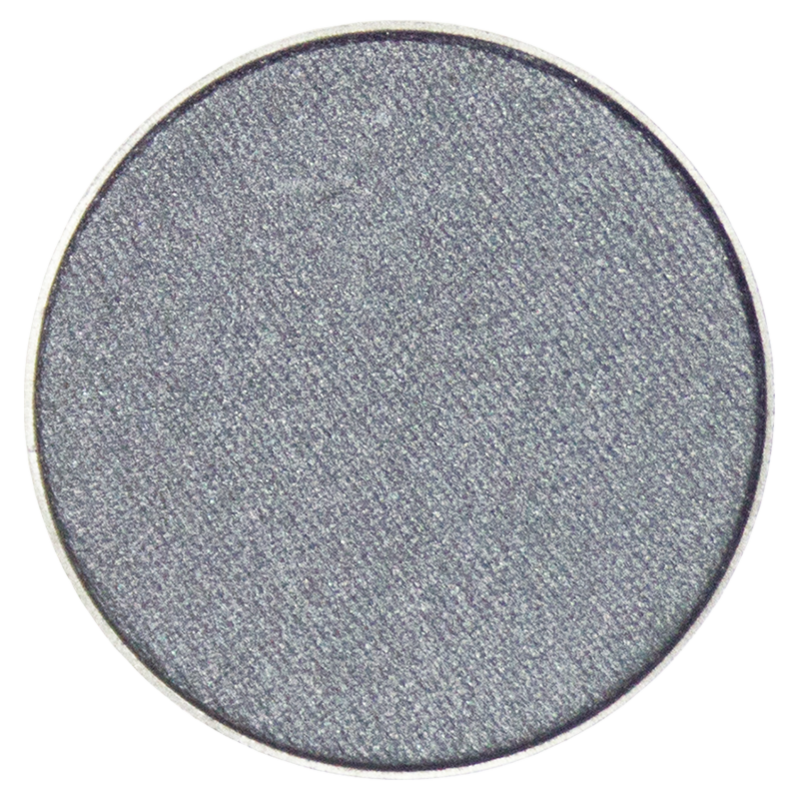 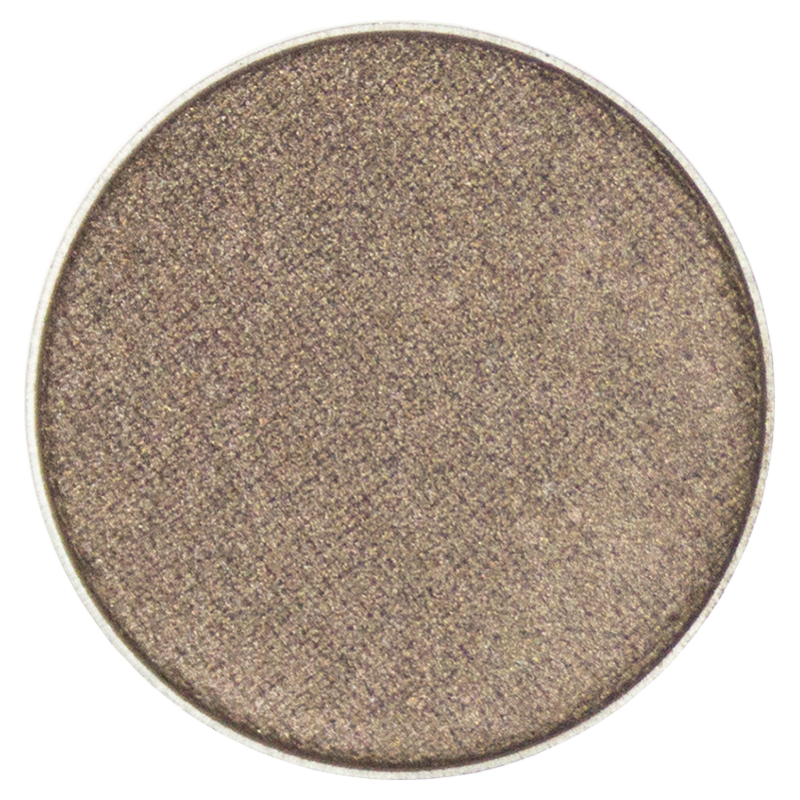 ittsē brings you Poppy, a high-sparkle tangerine eye shadow saturated with golden fleck. This wearable orange embodies the perennial beauty of California’s iconic state flower and brings a playful pop of color to your lids. So dare to be bold and care-free and embrace that Golden state-of-mind. 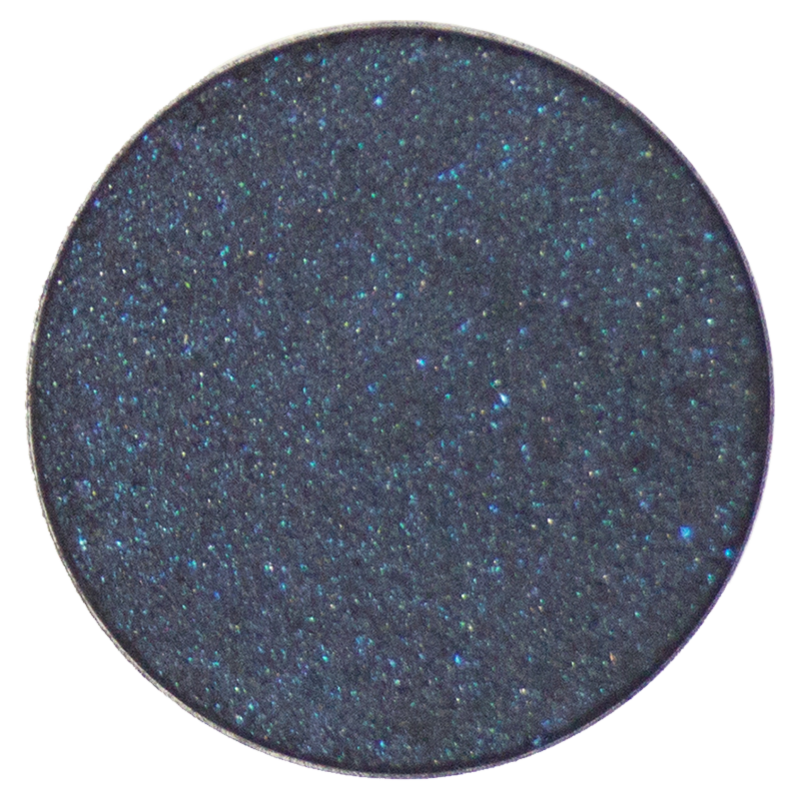 After all, California knows how to party!